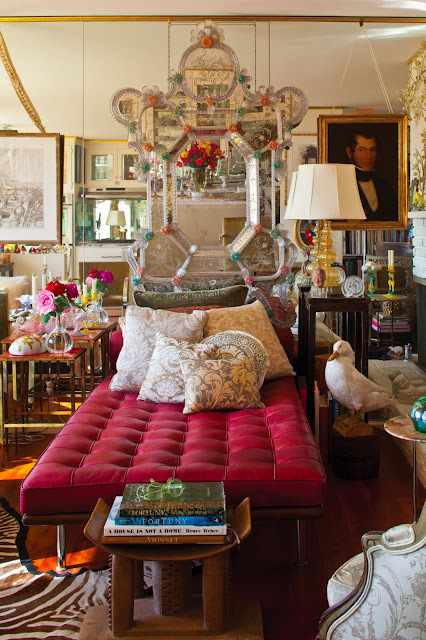 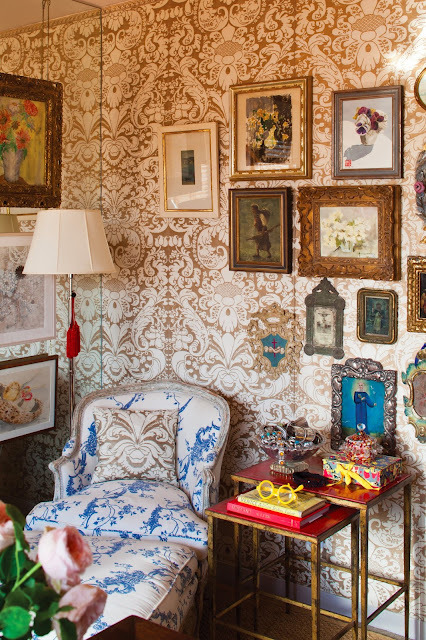 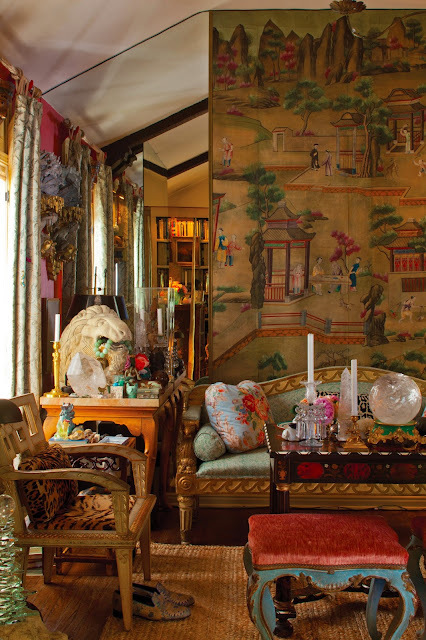 New book Fortuny Interiors, written by Brian Coleman and photographed by Erik Kvalsvik, gathers together images of Fortuny textiles in use all over the world, from Venice and Aix-en-Provence to New York, San Francisco and Malibu. 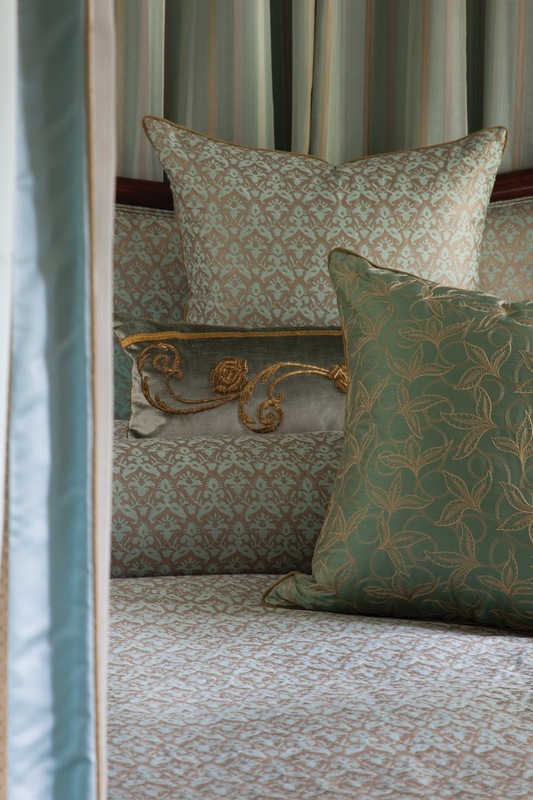 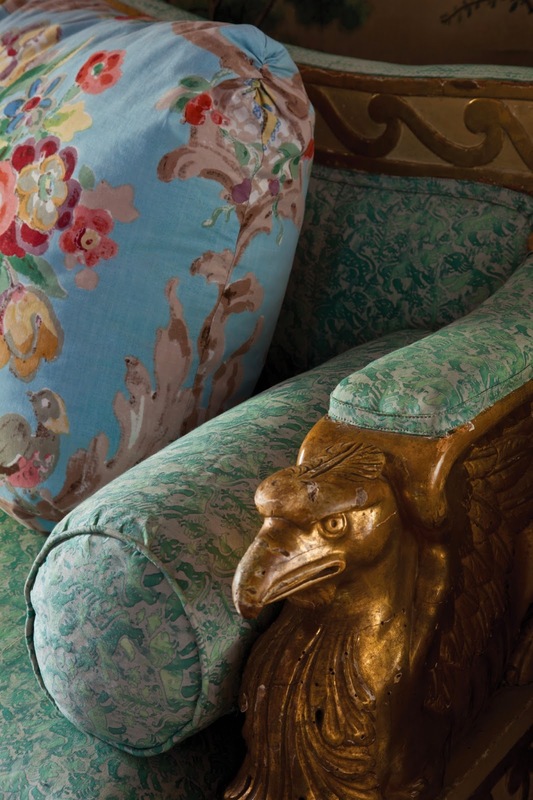 Used for walls, sofas, cushions, drapes, bed linen, tablecloths and napkins, the prestigious Venetian textiles have been decorating both old world and new world homes for generations. 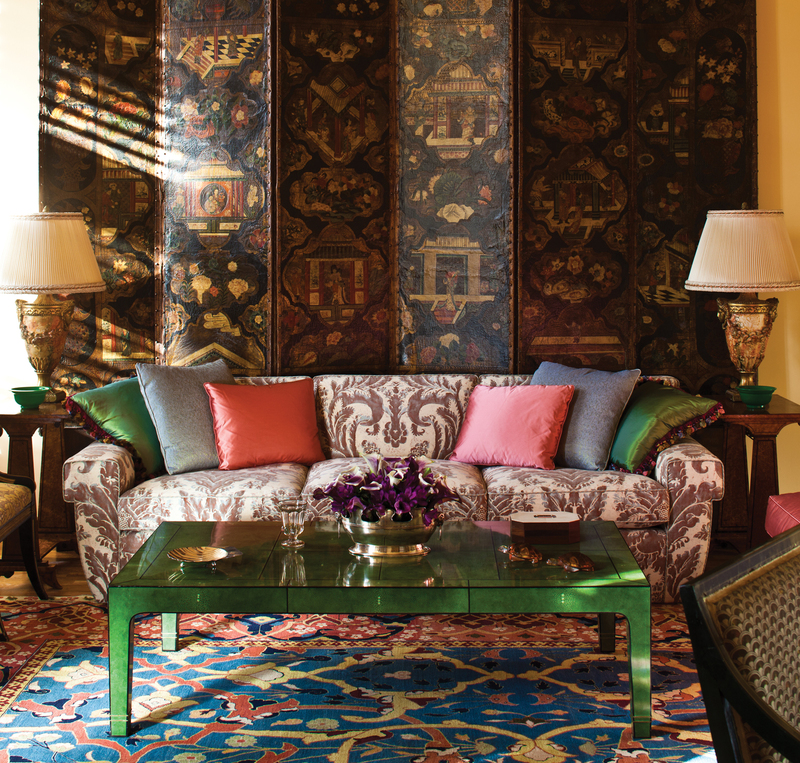 In Fortuny Interiors, gracious homeowners have opened their doors so readers can take a peek at the striking designs in use. 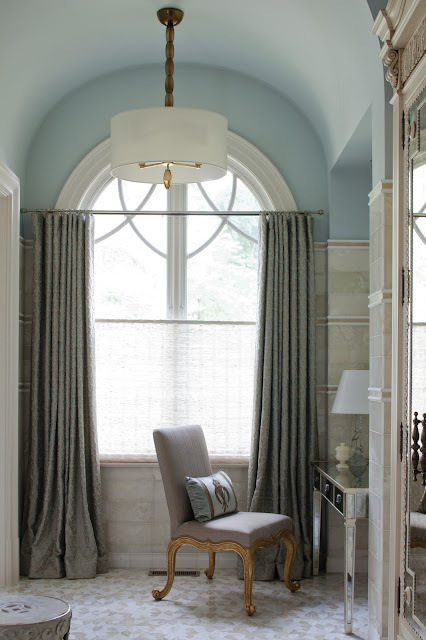 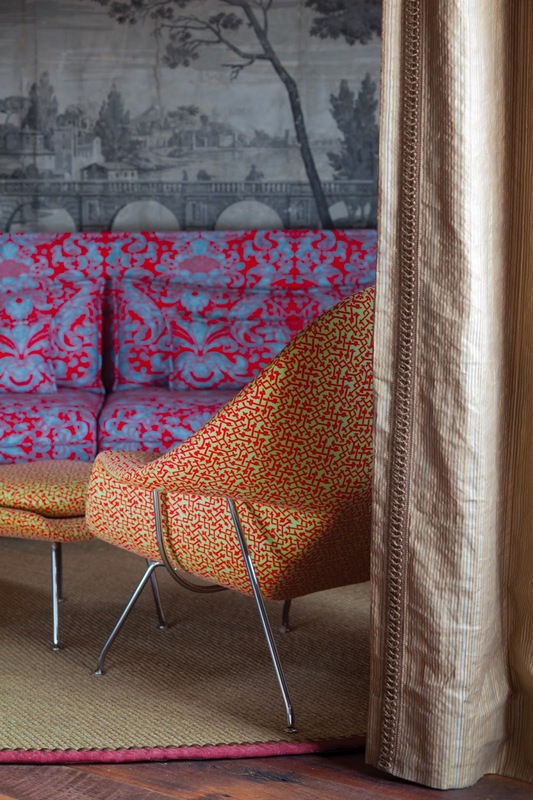 Contemporary condos, historic homes, and metropolitan apartments are all featured, wearing Fortuny in luxurious style. 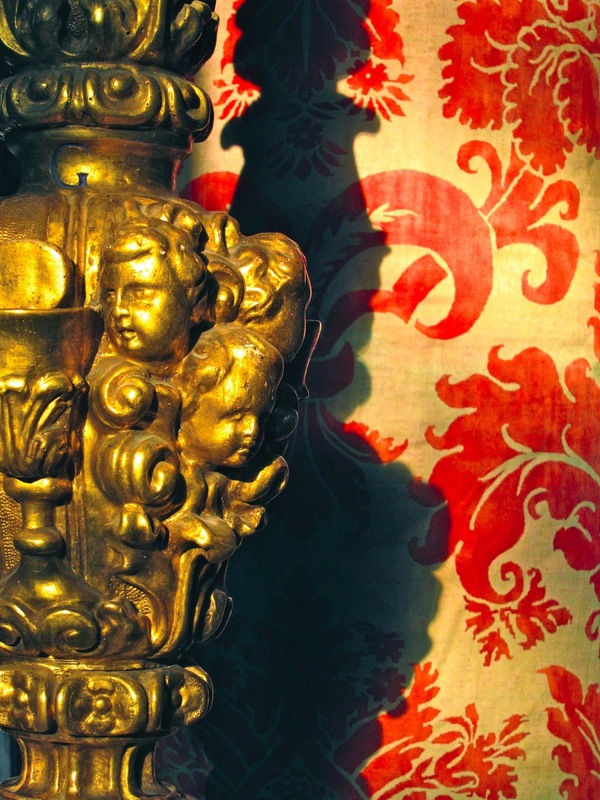 For London-based readers, author Brian D. Coleman will give a special lecture on Fortuny Interiors at Sir John Soane’s Museum on Wednesday, 6th March. 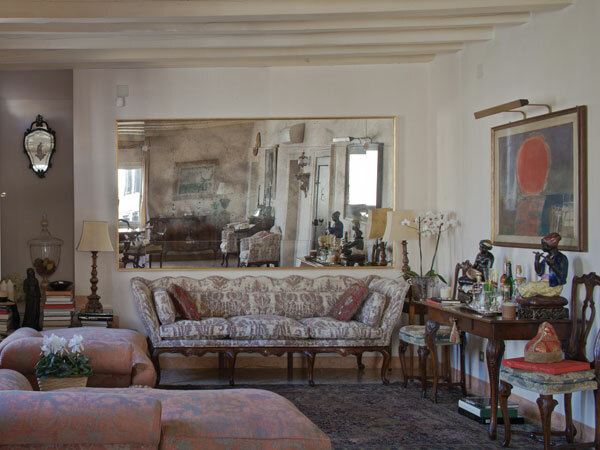 Subscribers can read our profile of Fortuny here.